Chocolaty, nutty, and silky-smooth, with a subtle raspberry sweetness. 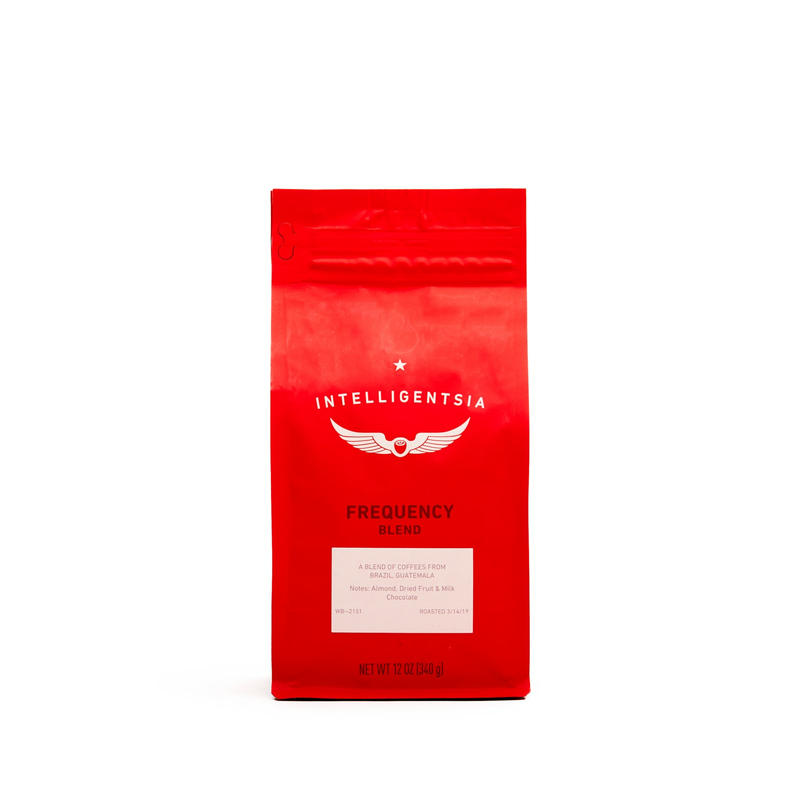 This medium-roast beauty may just be your new favorite. This Chicago roaster is the title sponsor of the Intelligentsia Cup, a 10-day road cycling race around the city.